Welcome to Radjapan. Will ship worldwide! Shipping from 300 yen! If you happen to live in Japan,we will ship your order by Yu-Pack. F-Toys WKC VS11 has arrived today! They are available now at Radjapan. The decals go via Airmail or Registered Airmail. We are pleased if you subscribe our e-mail newsletter. Please enter your e-mail address. Click here if you do not need our e-mail newsletter. 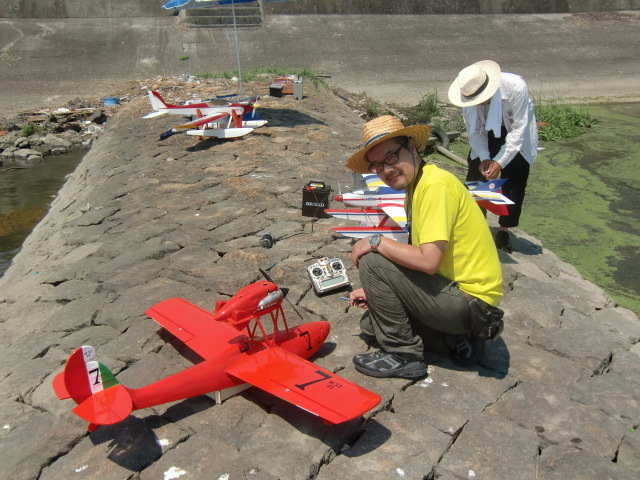 I enjoy flying RC planes and going out drinking with my friends.